H Renault ανακοίνωσε την έκδοση Bose του ανανεωμένου Koleos. Βασίζεται πάνω στο πακέτο εξοπλισμού Carminat και διαθέτει καθρέπτες βαμμένους σε χρώμα αλουμινίου, σκουρόχρωμα πίσω παράθυρα και νέες ζάντες 17″. Στο εσωτερικό υπάρχει νέα ταπετσαρία, μαύρα γυαλιστερά διακοσμητικά, αλουμινένια μαρσπιέ στις πόρτες και ηχοσύστημα της Bose με 7 ηχεία και subwoofer. In addition to a Bose® audio system that has been tailor-engineered to match the properties of Koleos’ cabin, the new version will feature specific exterior styling and interior appointments. The Bose® Edition version of the Phase 1 Koleos proved extremely successful, accounting for almost 30 percent of the model’s sales in 2011 across Europe. 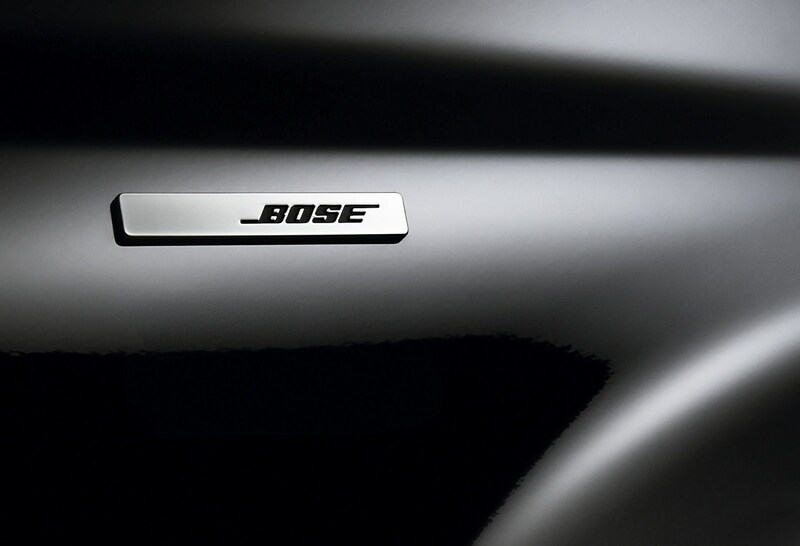 Available in some 20 countries worldwide, the initial Bose® Edition limited edition version of the model accounted for almost 30 percent of Phase 1 Koleos’ sales across Europe in 2011. This popularity did not only concern Koleos, however, since Mégane and Laguna have both also benefited from the innovative partnership Renault enjoys with Bose®. 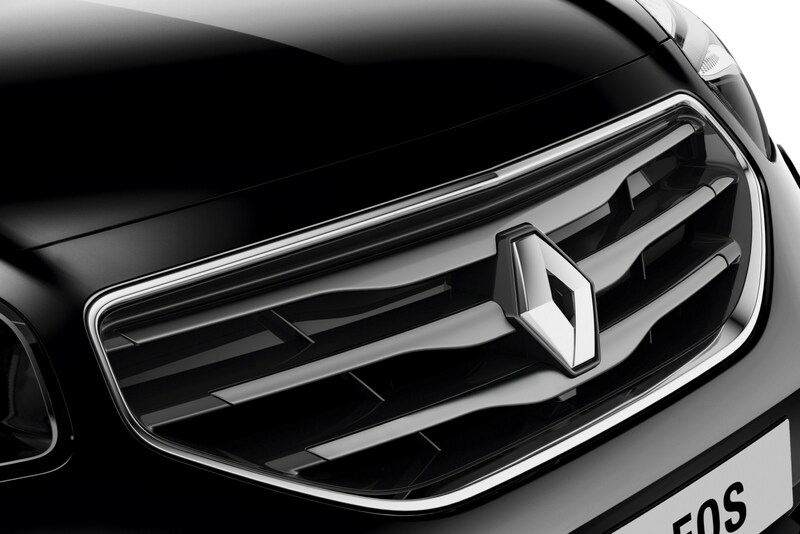 To build on this success, this limited edition has been carried over to New Renault Koleos and is poised to appear in Renault’s French showrooms next March. 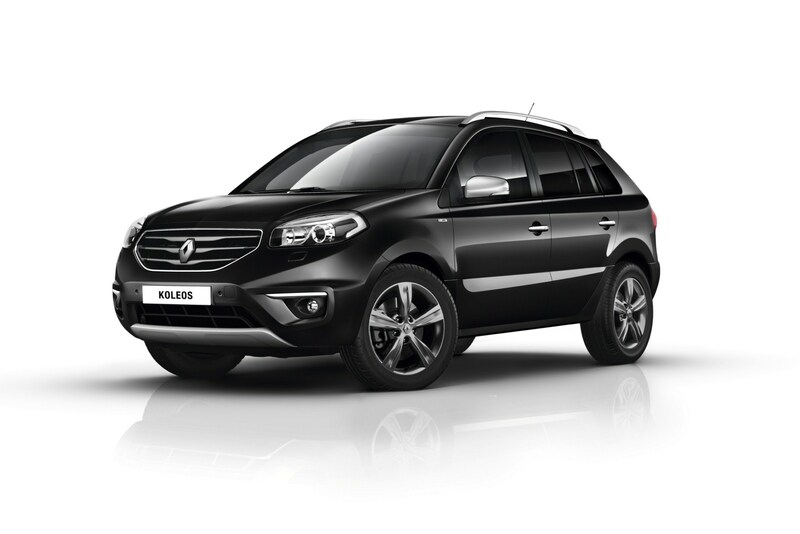 Its return is seen as an opportunity to pursue the positive dynamic which followed the launch of New Koleos in September. 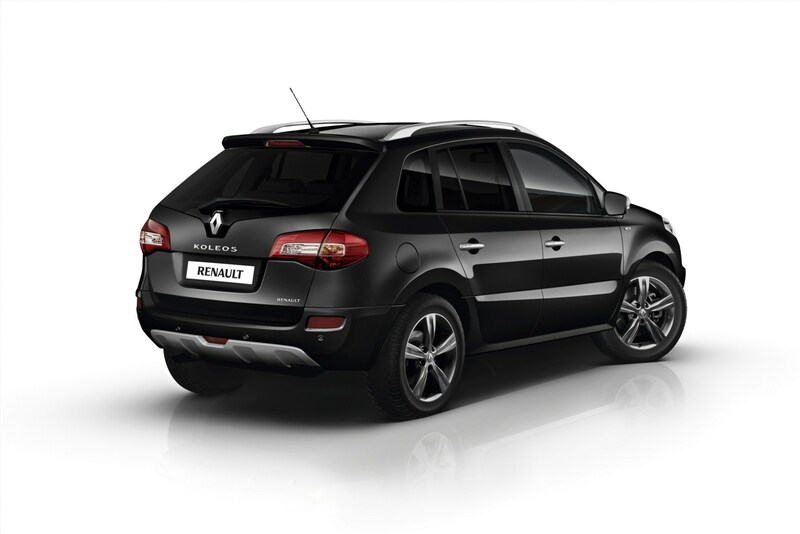 New Renault Koleos Bose® Edition is positioned as an attractive core-range version, which combines the refined listening pleasure delivered by Bose® Premium sound, with modern, distinctive styling. Based on the Carminat equipment level, it is powered by the reliable and highly efficient 2.0 dCi 150 engine which can be mated to one of three types of transmission: six-speed manual/front-wheel drive, six-speed manual/4×4 or six-speed automatic/4×4. 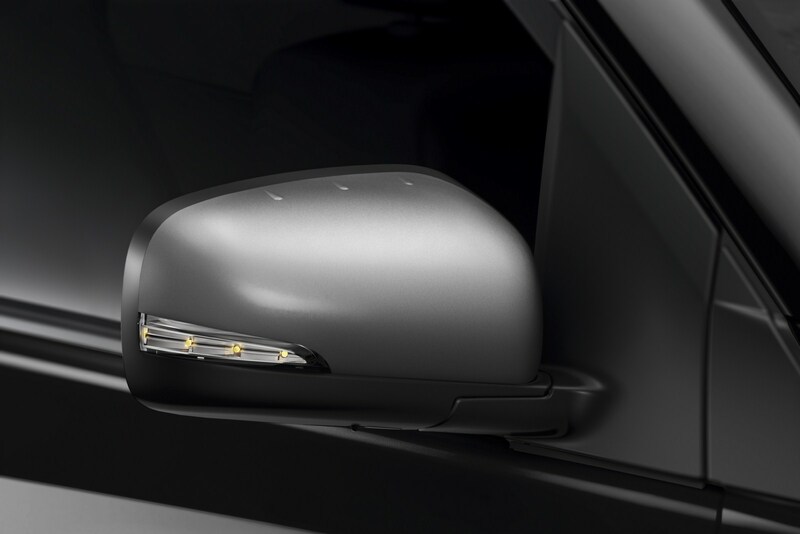 – aluminium-coloured door mirror housings, – extra-tinted rear glass, – coloured 17-inch alloy wheels, – and Black Lacquer interior trim details, plus mixed black fabric upholstery.